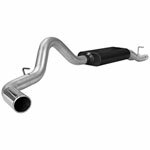 AFE Power 51-80782 - aFe Power MagnumFORCE Stage-2 Si PRO DRY S Intake Systems; GM Diesel Trucks V8-6.6L td LB7; 2001-2004. 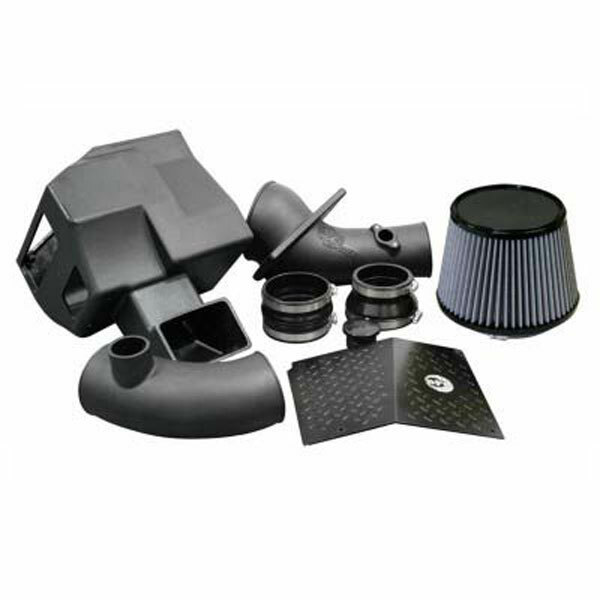 2001-04 Duramax LB7 6.6L Massive 9in Pro DRY S air filter for increased air volume. Built in auxiliary air scoop for increased flow.